We have a hot deal for our customers! 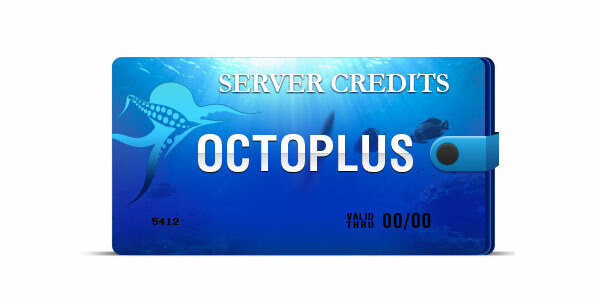 Meet new Octoplus Credits Consumption for Unlock TMB operation for SM-J327T, SM-J327T1, SM-J727T and SM-J727T1 devices! From now on, unlock of these devices will take only 50 Octoplus Credits! It’s a limited offer. When the number of unlocked devices reaches the top the price will be 100 Octoplus Credits again. Hurry up to unlock your devices right now! Grab the bargain!